The theme is Sumps(and everything else around it)... 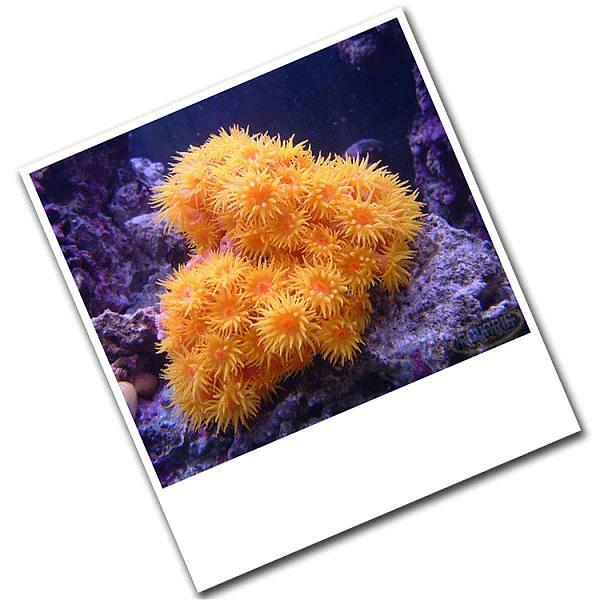 This months prize is a $50 gift certificate from Marinescape(whoo hooo... thanks MS!!). Please make sure to post your pictures in this thread.... Voting will begin on September 15th!!! I guess this one was a little tough!!! I have decided to make it a little easier for you all. I have changed this months theme to SoftSpot. AS long as your pick is related to the topic... its in. Voting will begin on September 15 and end on Spet 30th. 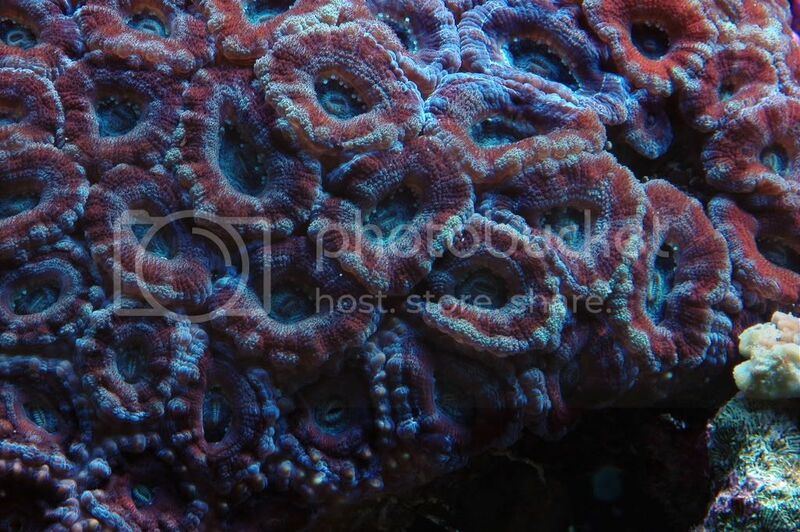 We are still giving away a $50 Marinescape gift certificate to the winner... one more thing... I'm allowed to enter the contest(mwahahaha). Post your picture in this thread. What do you mean by SoftSpot? Do you mean software? The cranial weak area on a new born child? Shoes? Back support? 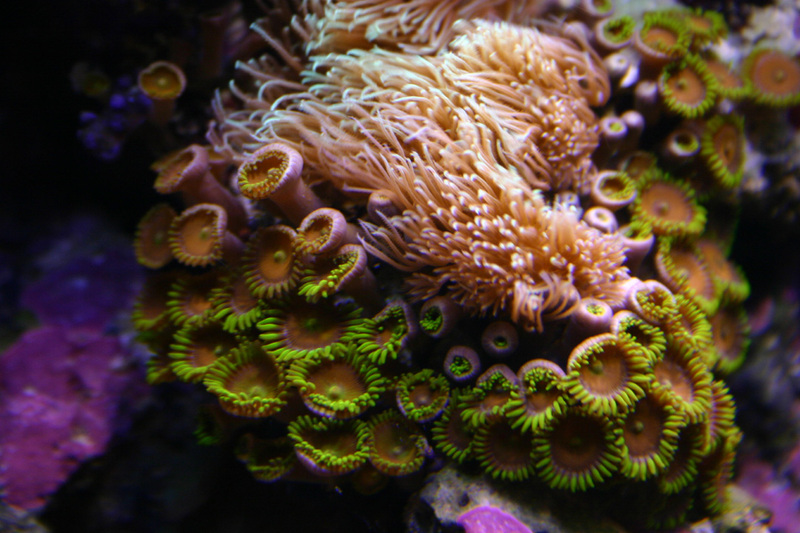 I'll start this one off again... its not current but definitely one of the nicest corals I ever had!! If my wife asks, it was only $20. 220 Gal Mostly SPS Reef, 66 gal sump with refuge, 33 gal refugium, Gen-X Mak-5 Return, 3 x IceCap 250 MH, 2 x 110 VHO, Deltec APF600 Skimmer and a Deltec AP-600, Geo 6-18 Calcium Reactor, 2 x Tunze Stream 6100, Profilux Plus II EX Controller. ah I can't compete with you guys. My camera can't focus in that nice to get those images. 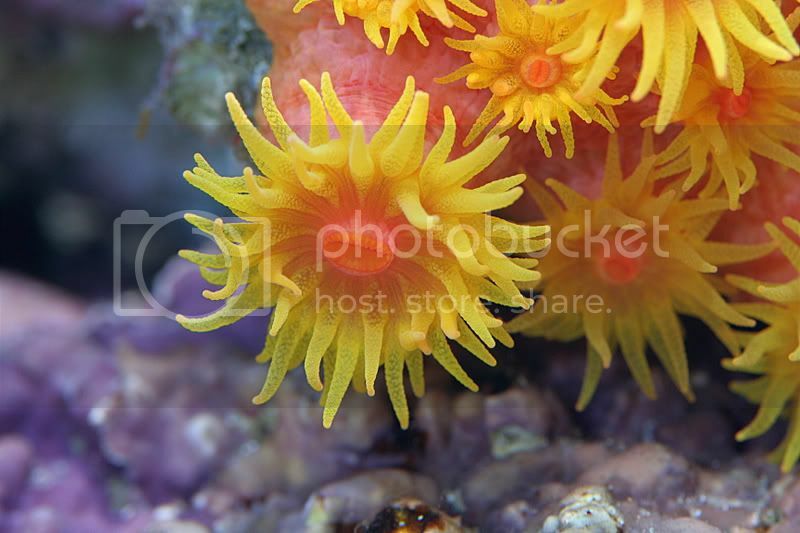 Colt coral, Frogspawn, Bubble, Donut coral, Mushrooms,Starburst green, Green and orange polyps an Umbrella coral, Purple Long Tentacle Anemone. 180g AGA inwall W/ 2 overflows W/ 205g sump 20g fuge, 77g W/ 30g sump 12g fuge w/mag 9.5 pump. I got a new fishy!